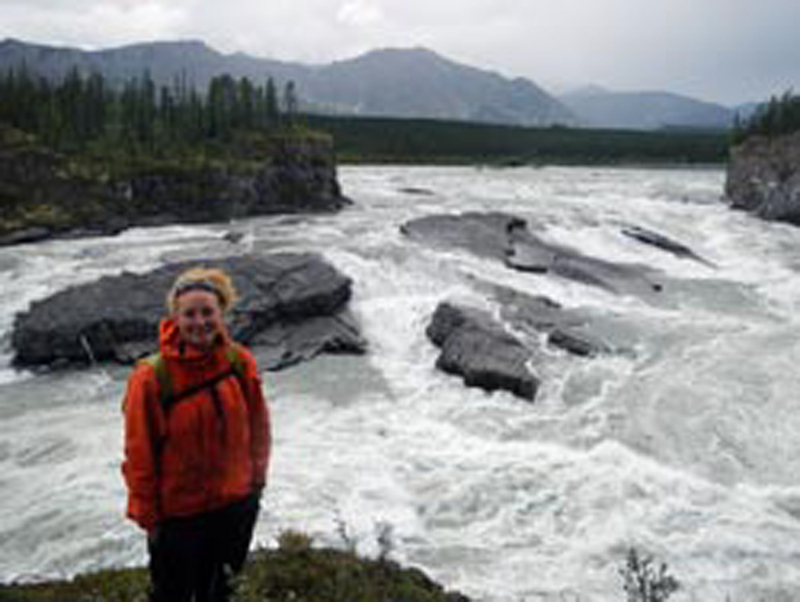 My first year with NRA/CRE was 2012, and I had the pleasure of guiding on the Nahanni River. I enjoy solo whitewater canoeing and tripping of any kind, and I am finishing a BA in Physical Education and Outdoor Education at Augustana University College in Camrose, AB. Right now I am spending my last term studying Global and Development Studies in Cuba. Home is the family farm near New Norway, AB. I went to school with intentions of becoming a physiotherapist, but once I took my first outdoor education course, I realized that I wanted to work in the outdoors far more. I started taking volunteer opportunities so that I could spend more time tripping, and more time with people that were pursuing the same passion I was. After gaining some experience, I was lucky enough to start getting a few paid positions first in Alberta and now in the North working the greatest job in the world. Some of my favourite things about guiding are meeting and getting to know a lot of new and interesting people that I wouldn’t get to know otherwise, as well as cooking, eating, sleeping, and traveling in the outdoors.